"By becoming a member of FAIR'N GREEN, we want to have our sustainable production certified, which translates into more transparency for our customers and even more sharing and control at every step in our work, and we believe it will optimize our operations in many areas - our contribution to environmental protection and social responsibility." "For three generations, the Winery Siener has been all about family and wine. 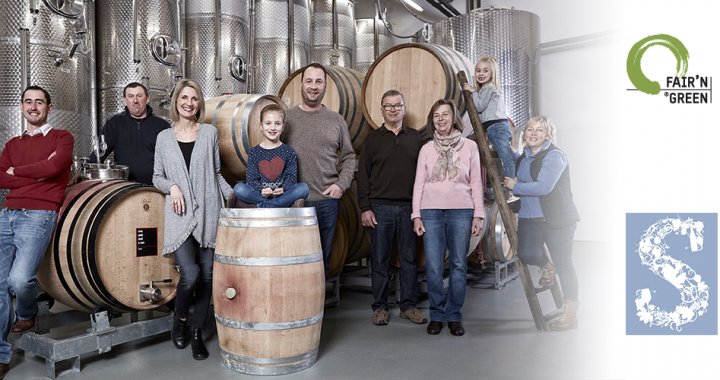 Peter and Denise and their daughters Paula and Helena live in the traditional Winzerhaus on the Wine Route. 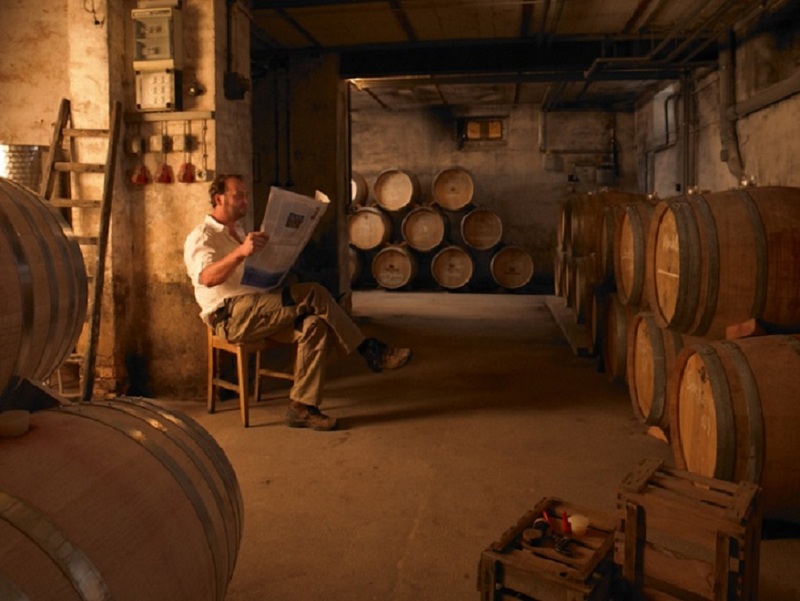 Since Peter's entry into the company in 2000, new approaches have been taken in reducing yields, developing wines and marketing, with great recognition and much success. Peter Siener is as deeply-rooted in Birkweiler as his vines are rooted in the soils of the foothills of the Palatinate mountains. He has established himself rapidly in the wine scene over the last few years. His wines are like him character heads, occasionally a little stubborn, but unmistakable, with a lot of backbone and always worth the patience. Power, acidity and length mate in a variety of ways with freshness and tension. "